The Perth Convention Bureau’s Meeting Planners Guide is a comprehensive directory of all the products and services available in the business events sector in Western Australia. It’s packed with information on what every meeting planner should know about holding an event in this State. We update this guide every two years so you can be sure the information is current and relevant. 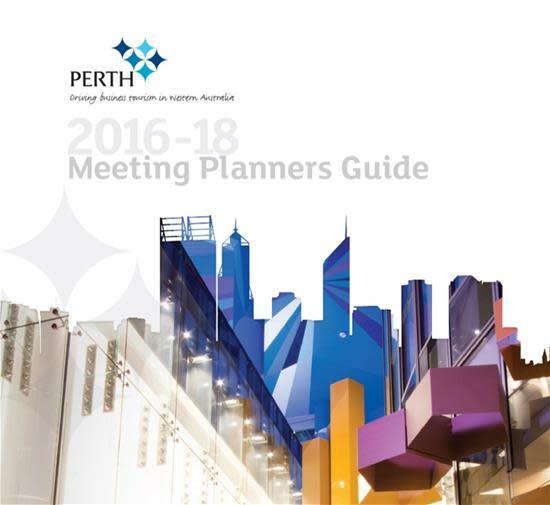 View the Meeting Planners Guide online here, or order your very own hardcopy by emailing us on info@pcb.com.au.